Does not include cluster. Your custom gauge face is a direct replacement for your OEM gauge face. 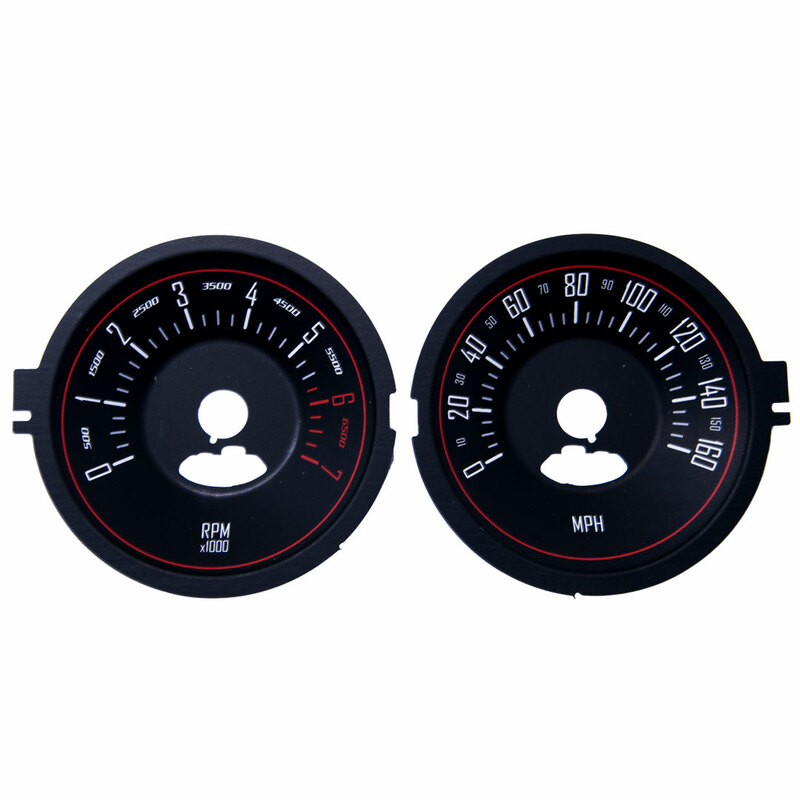 The Daytona Edition is, without a doubt, the highest quality polycarbonate gauge face available. Daytona Edition Faces are a great upgrade from OEM with a sportier graphic style and several custom colors available!